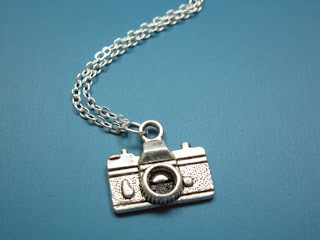 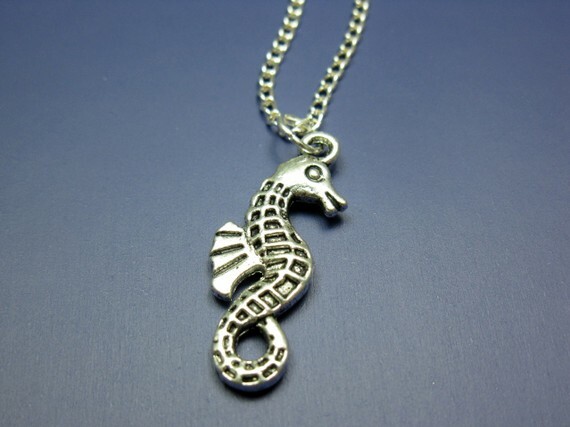 Wow, I really love Szeya Designs, the little charms are so cute, and I just ordered the Seahorse charm necklace and the camera charm! Cheese! 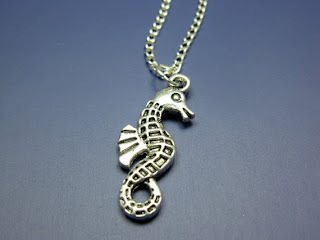 I love added a little character to a preppy outfit, dress, or a simple days wear, and a charm necklace can do that, which is why Szeya Designs are one of my favorite things.